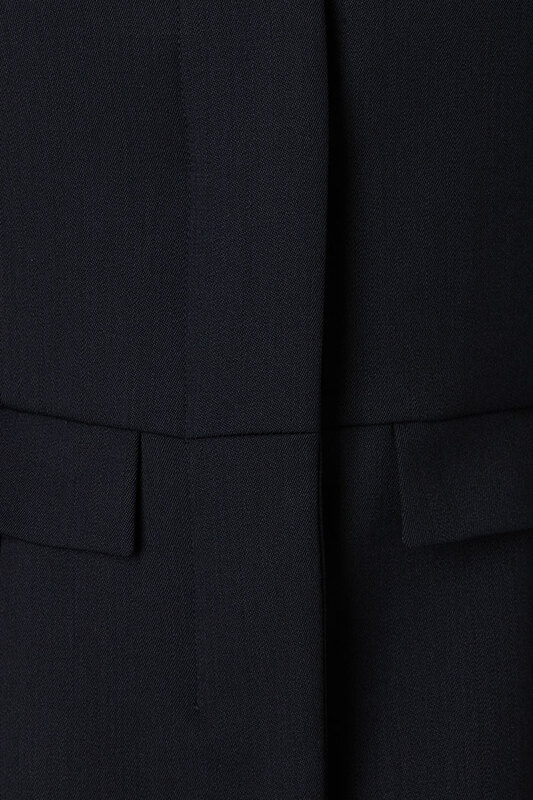 The best of Fold tailoring in a refined twill fabric that’s ideal for everyday wear and travel. 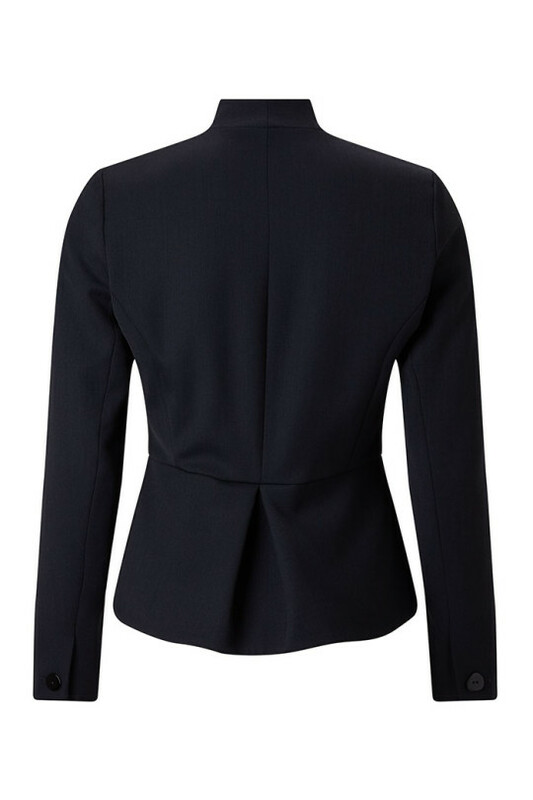 With the structured cut and sharp pleats that define our style, this sleek and empowering black jacket is crafted from refined twill. 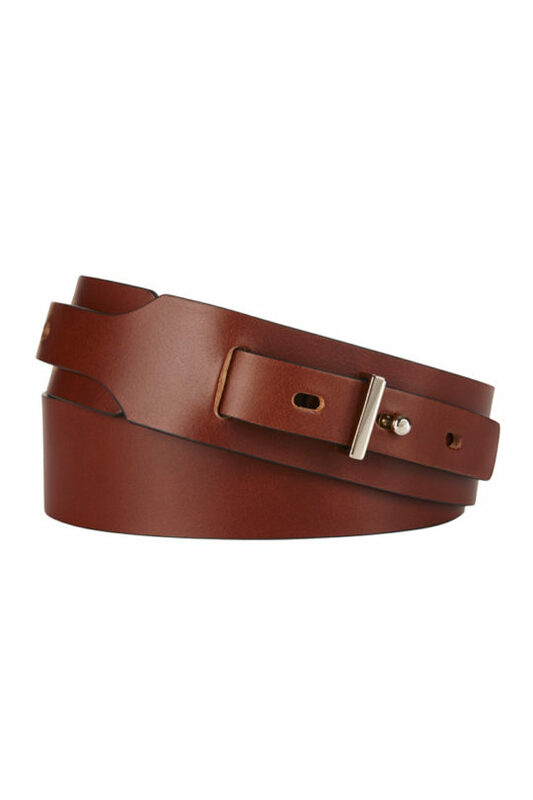 A fabric that’s beautifully soft and comfortable to wear, it also resists creasing so is ideal for travel. 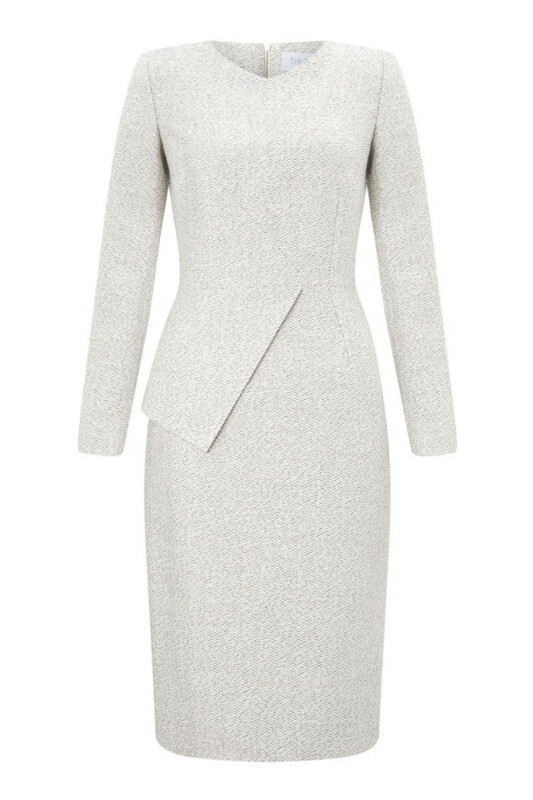 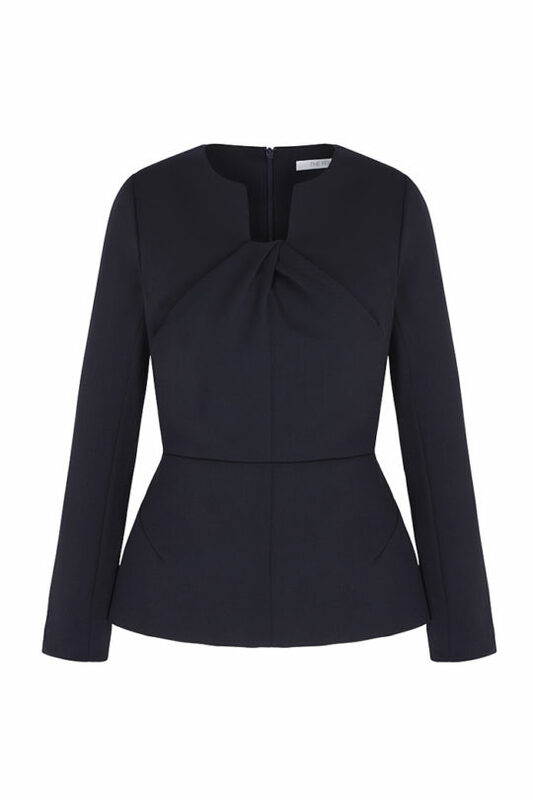 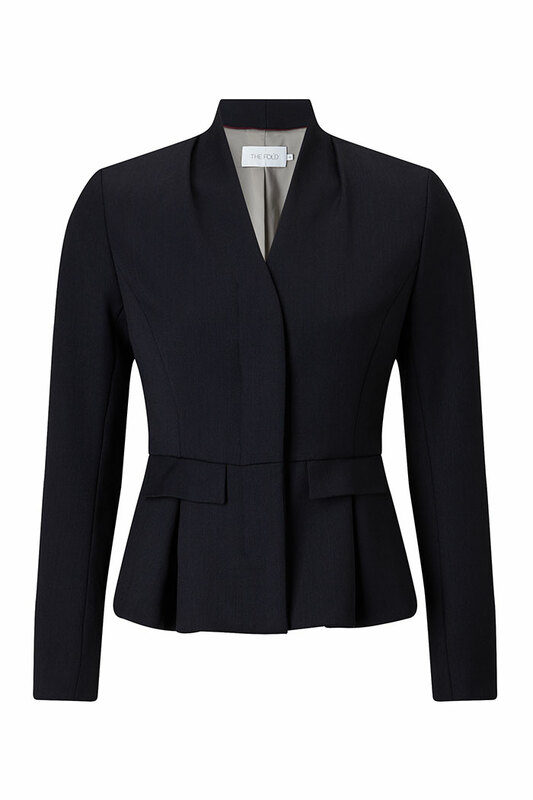 Styled with a waist-defining peplum, the jacket has a concealed four-button front, mock pocket flaps and inverted pleats in the peplum (two front, one back). 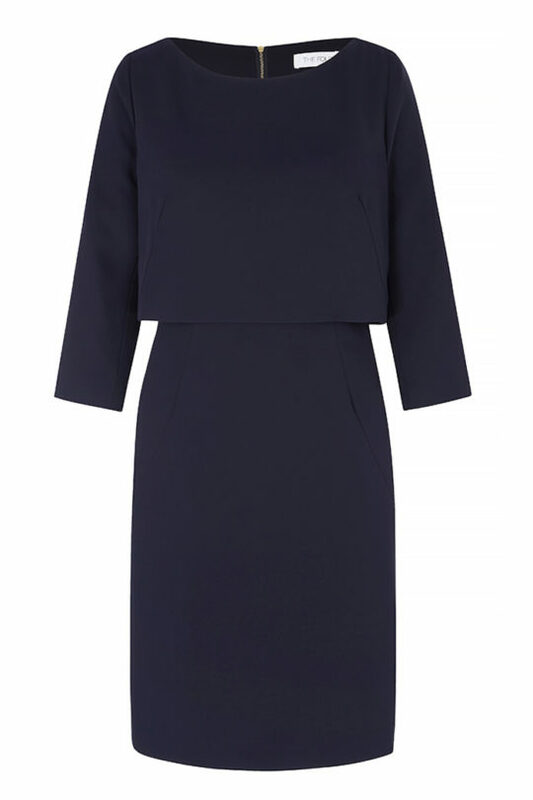 Wear as a suit with our black Le Marais Pencil Skirt or Tailored Trousers.